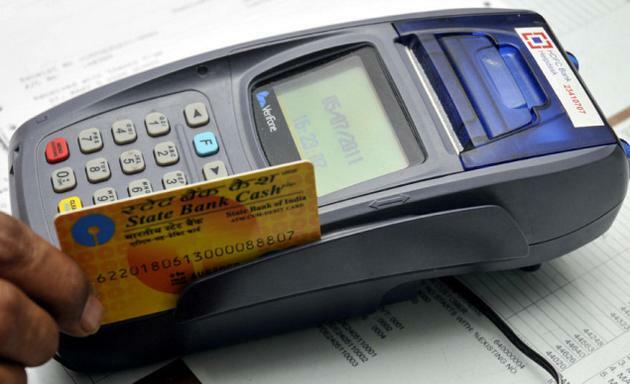 Mobile POS (mpos) solutions like EzTap is used by online delivery services like BigBasket. These are small handheld POS that communicate via smartphone. They do have occasional field issues like battery running out/connectivity issues etc. May not be viable in rural areas. Also they can use UPI. ease of use . 42 banks already under it. Using mobile it could b done.